If I ever want to feel like I’m walking straight into heaven, I will visit Rimini Coffee. The moment you step through their doors, coffee bean and chocolate aromas fill the air. The building is clean and immaculate, with old-fashioned coffee machines decorating the main room. In the back are barrels of hundreds of thousands of unique coffee beans waiting to be poured into the roaster, eventually transforming into a unique, local blend that’ll increase your coffee cravings. 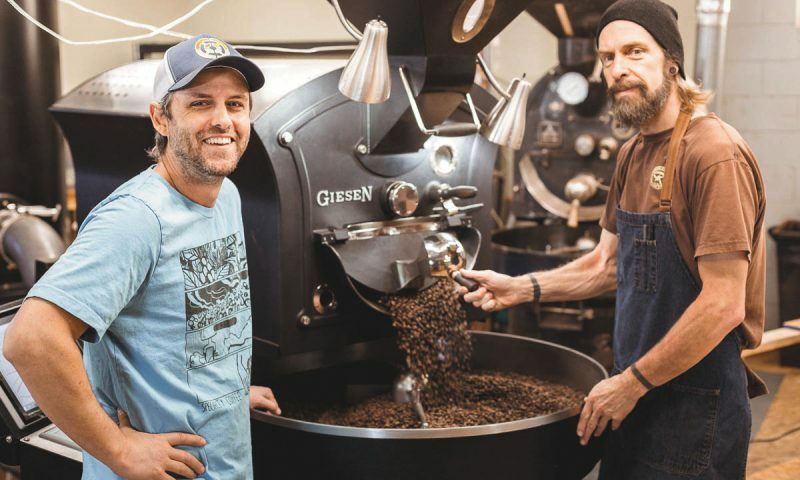 For the last 24 years, Rimini Coffee has been the place to go for the best locally roasted coffee. Rimini Coffee’s mission is to create high-quality, handcrafted coffee beans, stating that life is too short to drink mediocre coffee. 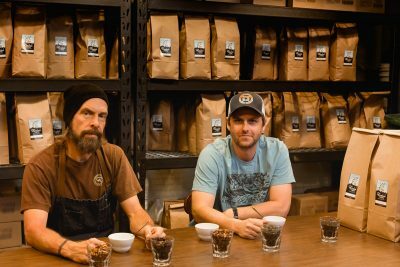 This local coffeehouse goes above what normal roasting companies do, selling products that reach beyond coffee lovers, such as herbal teas, Rimini’s Utah-favorite Dynasty Chai, a selection of 1883 syrups and more. For local coffee lovers, Rimini sells handcrafted coffee in five-pound bulk or one-pound bags. 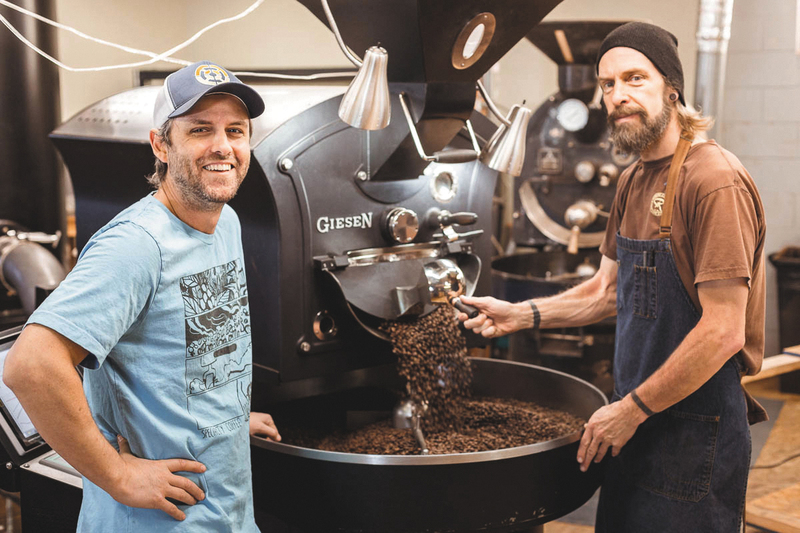 Mark Wilson, Master Roaster at Rimini, is dedicated to the art of coffee crafting and to creating positive relationships between his company and customers. Stop by Rimini Coffee Monday through Friday, 8 a.m. to 4 p.m., for some of the freshest, most delicious coffee you can find in the state—trust me, it’s incredible. And if you’re thinking about Christmas shopping already, Rimini will have gorgeous, coffee-and-chocolate-filled gift baskets available for your gift-giving needs. I know I’ll be buying a few this year! For more information, visit riminicoffee.com.